The professional design and cutting software for vinyl cutters and cutting plotters. BeiJing, China and New York, N.Y. – As the world’s most popular providers of sign making software, EasyCut Studio today announces its updated version v4.0.5.5 of EasySignCut Professional. The most powerful vinyl cutting design and production software package available today. Simply the best value for professional design and production vinyl cutting software there is. This feature rich package includes all of the tools required to create and produce vinyl cut signage on virtually any vinyl cutter available today. The new version added supports for Roland GS, Teneth, GoldCut, Redsail, and Liyu vinyl cutters, In addition, The software perfectly compatible with macOS 10.13 High Sierra and Windows 10. 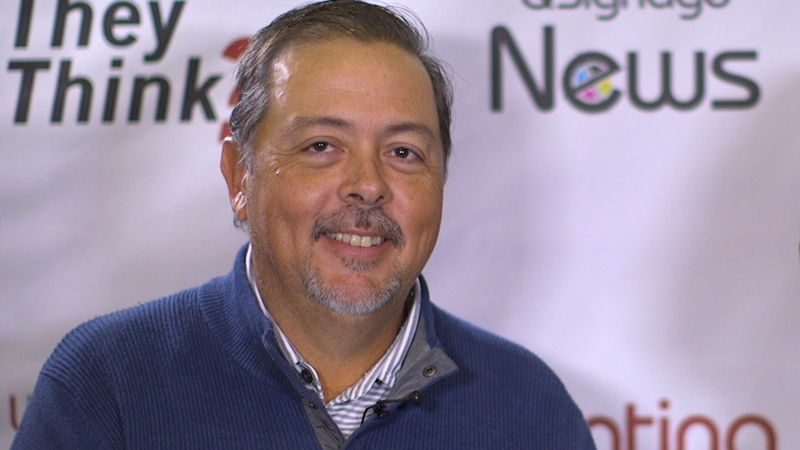 Complete design and production software specifically designed for signage and large format display-type graphics. 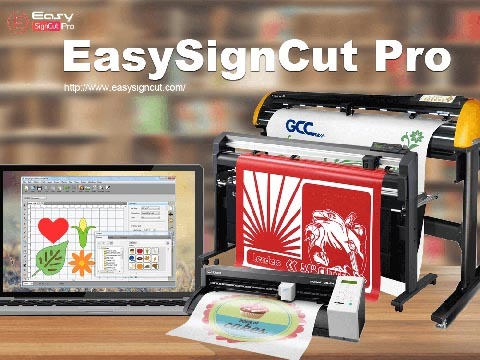 EasySignCut Pro provides unique features for large format layout, edit and creating cuttable designs that other vinyl cutter software simply do not include. You can freely arrange your graphics and text objects, import vector graphics and even set colors to be cut separately. Gives users the ability to create cuttable vector paths from any scanned or imported bitmap using the powerful vectorization. Drivers for virtually every type of cutting plotter device are included, EasySignCut Pro supports many popular vinyl cutters by well-known brands. such as Roland, USCutter, GCC, Graphtec, KNK, Secabo, Summa, Ioline, BossKut Gazelle, Silhouette, Silver Bullet, Vinyl Express, Copam, Creation PCut, Seiki, Ramtin, Foison, Saga, JinKa, CutOK, and so on. • Cut by color and any color combination. • Preview (shows exactly the same data as is sent to the machine). • Currently works with macOS and Windows. EasySignCut Pro version 4.0.5.5 works on both Windows and Mac OS X, A fully functional free trial version may be downloaded from http://www.easysigncut.com/, the full version retails at $199.95. Users who have previously purchased Easy Cut Studio can upgrade for $139.95 USD. Additionally, the software is also available through resellers, affiliate and distributors worldwide.